Disruptive IIoT along with an ever-decreasing gap of OT and IT is all set to revolutionize industrial control. With factors such as decentralization of infrastructure and rising number of connected devices, CIOs look upon automation to reduce the burden of iterative or repeated tasks. Benefits include lower operational expense and minimized human errors as automation paves the way for a more productive workforce. It is also crucial that factory owners and other leaders train and equip their workforce with the necessary skill-set needed to work in tune with wholly or partially automated systems. Given the plethora of service providers stretching across the realm, identifying the right solution provider has always been a tough task for CIOs. The pain-points increase in number just as the realm expands technologically. 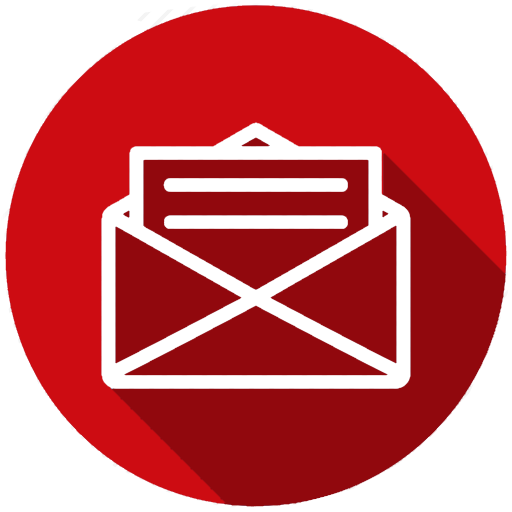 Segregating marketing claims and points of value, zeroing in on the exact requirements, keeping an eye for changing trends and the long process of trying and testing are among the necessary hurdles manufacturers must go through prior to opting for a solution. 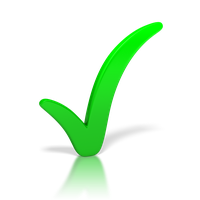 Additionally, with the intense market completion, buyers are no less susceptible to the paradox of choice. 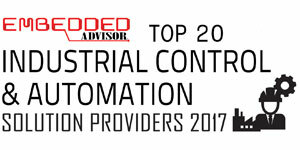 In this edition of Embedded Advisor, we present to you the “20 Most Promising Industrial Control and Automation Solution Providers - 2017.” In the last few months, a distinguished panel comprising of CEOs, CIOs, VCs, and analysts including Enterprise Security editorial board reviewed the top companies in the domain, and shortlisted the ones that are at the helm of tackling the dynamic challenges in the arena. 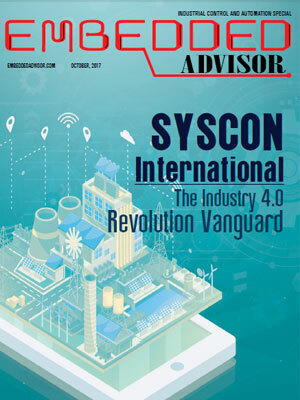 The companies compiled in this issue have exhibited extensive business process knowledge, along with in-depth, integrated, and innovative strategies in the space.